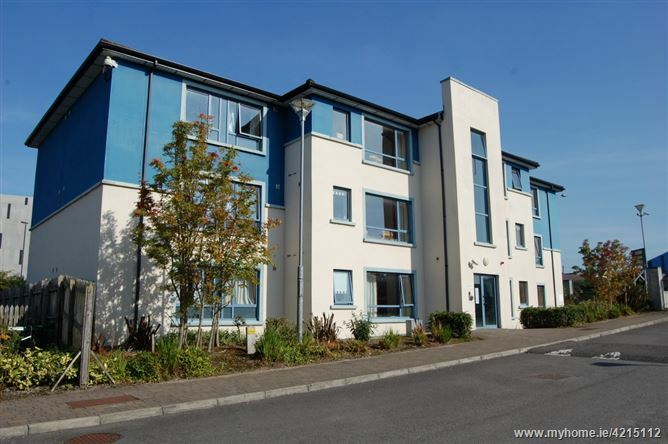 This 2 bedroom apartment in situated in The Gateway Complex built in 2006 consisting in total of 108 residential two bedroom apartments with large green areas and adequate parking on site. 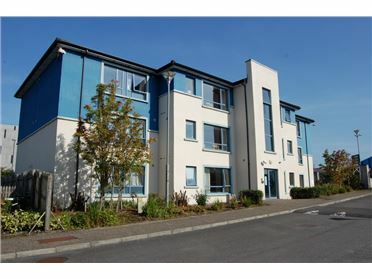 The complex is ideally located adjoining Sligo Institute of Technology via a pedestrian entrance. 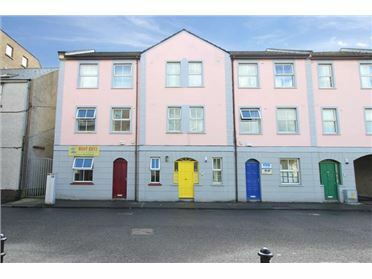 With its superior location practically on the college grounds it makes it very attractive to both parents and students alike when selecting their accommodation for the student year. 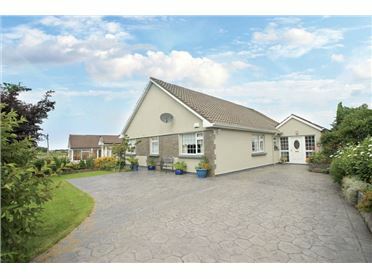 Fully Fitted Kitchen with Tiled Flooring & Between Units. 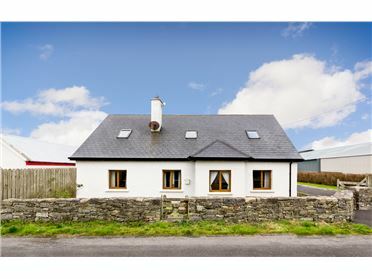 WC, Wash Hand Basin, Pumped Shower. 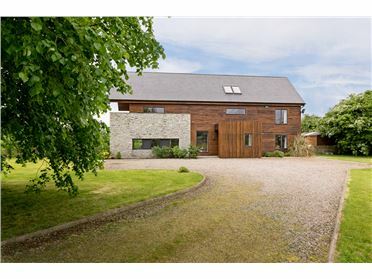 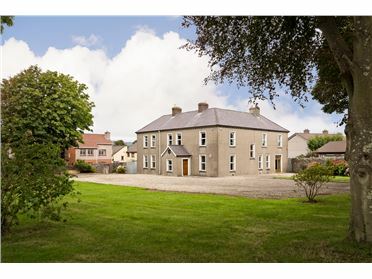 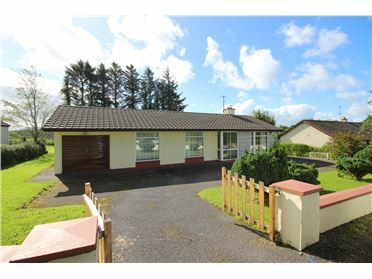 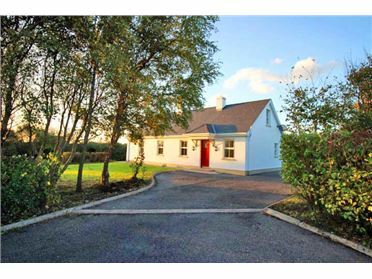 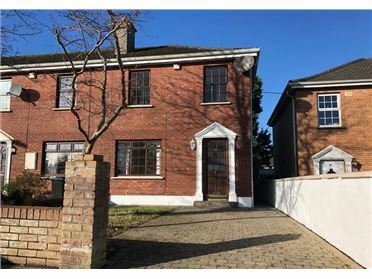 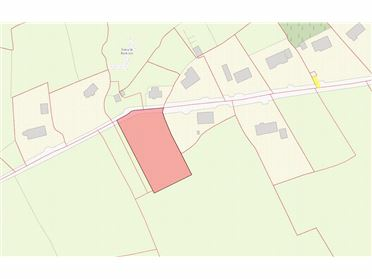 Excellent Rental due to Proximity to Sligo IT. 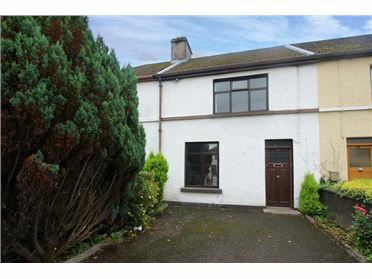 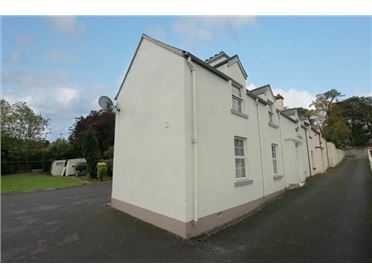 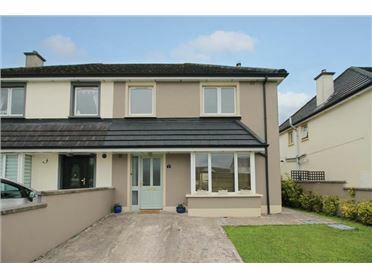 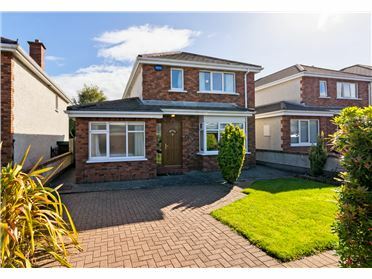 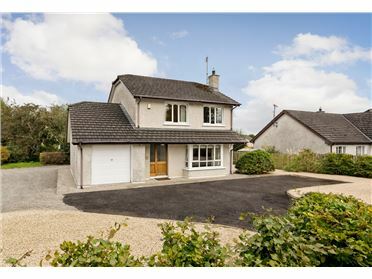 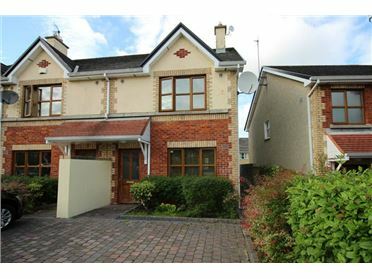 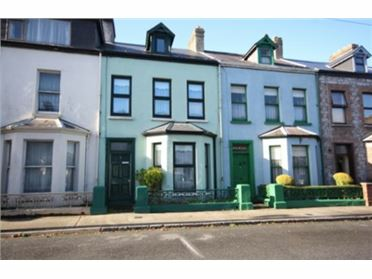 Within Walking Distance to Sligo Town Centre.